Something incredible come to life when teamwork happens. Together, we innovate better towards inner success. Behind every great person... are a bunch of other people. Learn more about the power of collaboration. Meet our Scharf Friends. 21dB is an acoustics and audio consultancy group made up of a highly skilled team of sound specialists, musicians, designers, architects and engineers who all have one thing in common; their avid belief that “Sound Matters”. a focus on stage moments, space / installation design, moving image, and graphic & object design. 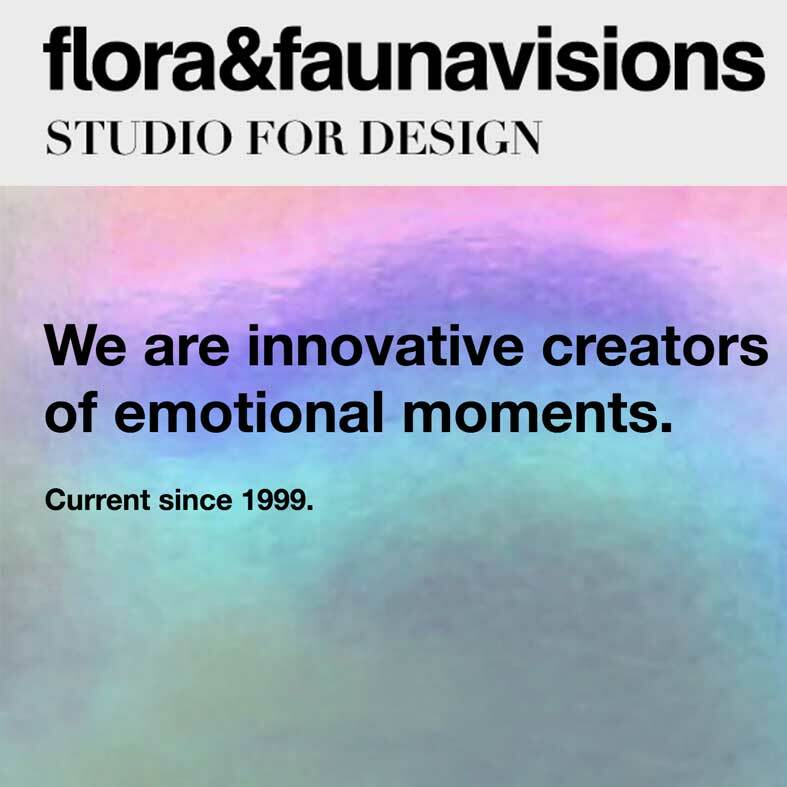 flora&faunavisions enhances the experience with interactive live recordings tools to explore the coding technical elements of it and to touch base with the digital interpretation of the future. The Modern And Contemporary Art Museum–MACAM is the first contemporary art museum in Lebanon. It was inaugurated in 2013 as an independent nonprofit organization, and with the help of generous contributions from artists, trusting MACAM and believing in its mission to revive, preserve and document the art heritage of the country and have it accessible to the public, MACAM is steadily taking shape to become Lebanon’s mesmerizing mountaintop art center. Its permanent exhibition PANORAMA OF SCULPTURE IN LEBANON displays today 300 sculptures and installations by 115 artists. 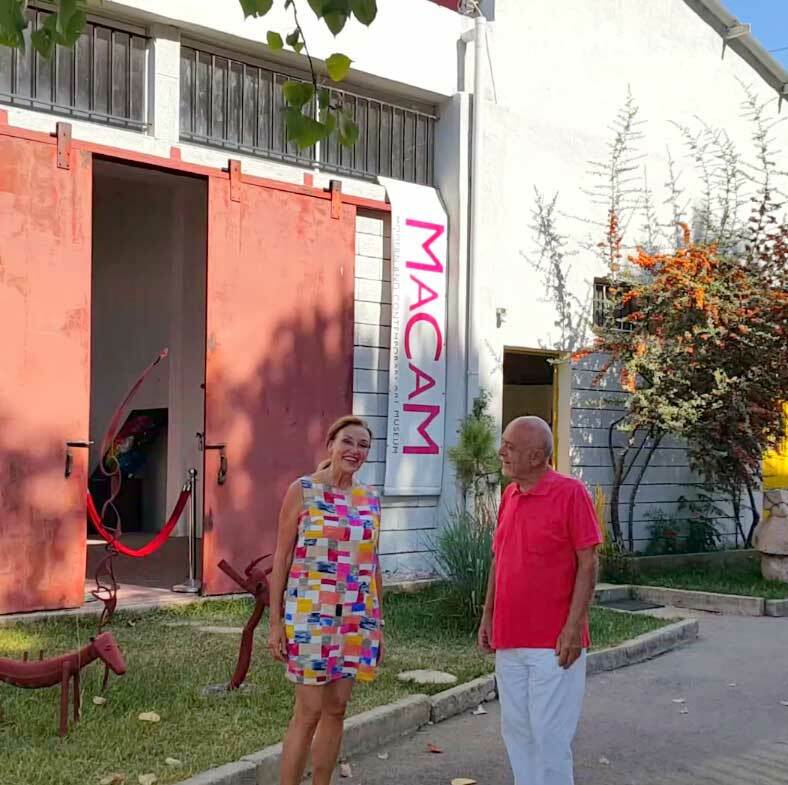 MACAM is now a creative hub, it held in four years six art competitions to foster creativity, and four superb retrospective exhibitions of Lebanese renowned artists, Zaven Hadijian, Alfred Basbous, Boulos Richa and Dorothy Salhab Kazemi to revive the art history of Lebanon. Berlin-based tape art crew, founded in the spring of 2011, Their roots are in Berlin’s sub-cultural electro scene. Their tape art style includes elements of street art as well as urban art, and is characterized by its versatility and fine detail. Fundamentally, they love to experiment. A new creation is based on passion & creativity – this is their understanding of art.Tape art...sticks in your mind. 24 trentedeux is an independent communication and web agency that designs and develops websites. Created 8 years ago in Paris, they have decided to expand their activity to creative Berlin. Mixing DJs and Chefs; As part of the Berlin Food Week, bEAT Berlin is mixing the two medias food & electronic music. Watch out for bEAT Beirut ! Hello Wood started as an art camp in 2010 for students in architecture and design and has grown into a unique independent summer academy involving leading universities and professionals in our international community. It is also a great platform to cooperate with artists, architects and studios with various objectives and agendas, but with a mutual interest in experimentation and building with "their own hands". It's a learning environment where the ethos of "thinking with our hands" meets critical thinking. Through the years Hello Wood proved to be a forum for international professional and academic collaboration. Hello Wood also operates as a design and architecture studio based in Budapest, focusing on temporary wooden projects. is either a potato, or not. 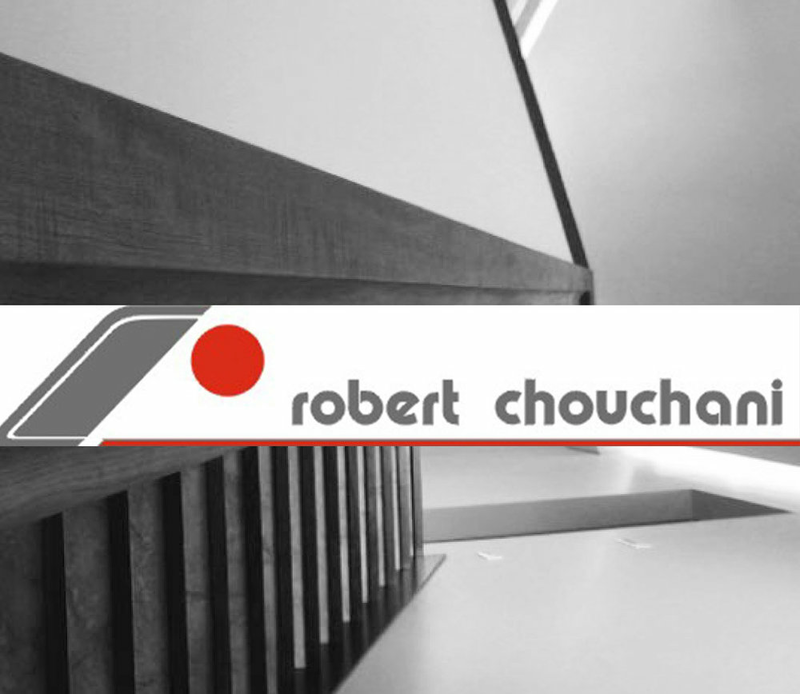 Robert Chouchani's interior design office creates functional environments and unique design solutions that relates to every client's vision in Lebanon & Algyr, offering a mixture of modern and classic interior design components. SAGE Restaurant is located in an old brick building in Berlin-Kreuzberg which was turned into an artful, urban restaurant with creative cuisine and a colourful mix of guests. Das Prinzipal ist prinzipiell. Prinzipiell unvorhersehbar, prinzipiell amouröser undprinzipiell anders als alles, was Du in bisherigen Bars und Clubs gesehen hast. Tauche ein, in eine atemberaubende, elektrisierende und märchenhafte Welt. For more than ten years, Julio Rölle and Sebastian Bagge have been working closely together as graphic designers and artists. Their work is an example of how to incorporate historic references with a playful touch while integrating actual and global visual phenomena respectfully. process of exploration and creation. Karen Klink is born in Beirut in 1985.Being an art direction and advertising graduate, a one year illustration course was enough to flip her drive of interests. She flies to an amusing playground called Barcelona with the passionate drive to experiment with diverse disciplines in plastic and visual arts. She´s been based between Beirut and Barcelona ever since, dedicated to illustration and tattooing and collaborating with international magazines, music labels and fashion designers. Klink creates fictive worlds and pseudo-mythical, mutated, and anthropomorphic creatures using ballpoint pen and sometimes watercolor as her primary mediums, almost exclusively on skin and on paper. Oye Records houses a fantastic range of music. Mostly devoted to house and disco there is also enough hip hop, jazz, and brand new electronic 12-inches. Recycle Lebanon is creating an environmental and social change platform to raise national awareness, connect and empower individuals to facilitate the societies shift towards regenerative thinking. Born out of a response to the numbing despair during the 2015 garbage crisis, Recycle Lebanon is calling for action through its #DiveIntoAction events, #RootsAcademia workshops and the #EcoSouk. The festival highlights the fine new and emerging bands. Since 2011, this festival has sustained being one of the most welcoming, reasonably priced, and rewarding weekends of music in Lebanon. Their work is driven by a heartfelt involvement in the projects we choose. They commit to each mission with a fresh approach, backed by industry best-practices but well removed from cookie-cutter techniques.